This is a list of most popular low glycemic grains. 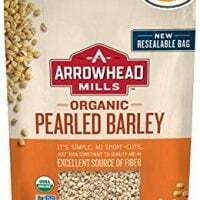 Here you will find a brief description of each whole grain, GI & GL values, general nutrition information, links to low GI grains on Amazon, and a few recipe ideas. You might be surprised to find out that there are quite a few low glycemic grains to choose from. They are delicious, easy to store and cook, and are readily available in grocery stores and online. They are also nutrient-rich and can be a part of a healthy diet. 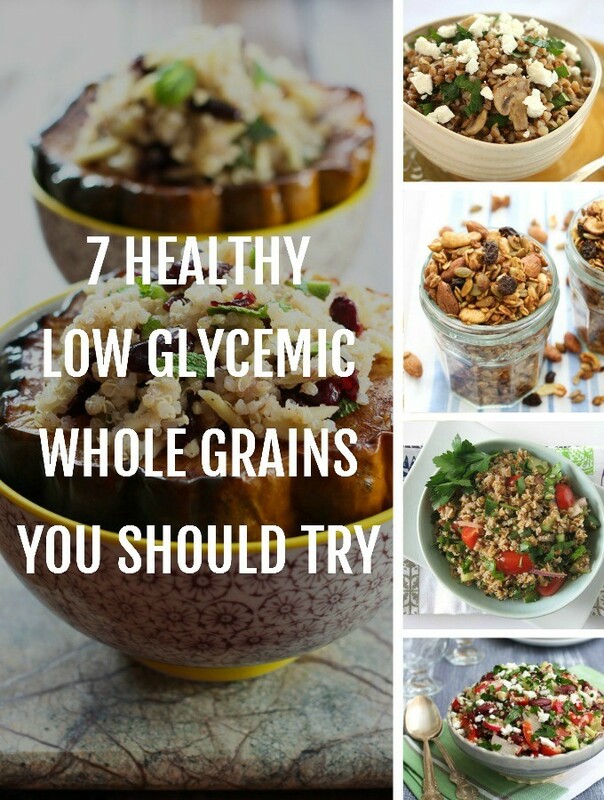 Low glycemic whole grains have different flavors and textures and work well in a variety of dishes. Some are great for soups and stews, others are better in salads, and still, others are great for baking. The best way to figure out which low GI grains would work best in your favorite recipes is to get into the kitchen and start cooking. 1. This post is for general information purposes only. If you’ve been diagnosed with a disease or condition, or take prescription medication, make sure to work with a qualified nutrition consultant to develop a personalized meal plan. You can print this list out and bring it to them so that they can help you find the way to include low glycemic grains into your diet. 2. This is not a complete list of low GI grains. I just chose the most popular grains which are readily available for purchase. 3. Although all whole grains on this list have a low glycemic index, they are close to or have a medium glycemic load. So it’s better to eat them in small portions (which will be different for everybody) and always pair them with vegetables and some protein. 4. Cooking methods can influence the glycemic index of any grain. 5. 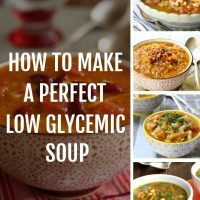 The recipes I linked to below are not guaranteed to be low GI. They are just examples of how to use these grains in cooking. 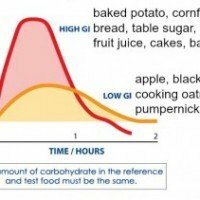 The GI and GL values provided here are from GlycemicIndex.com. I listed a range if there were a number of products with different values in the database. 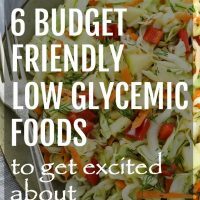 This list is in alphabetical order and provides some general information, glycemic index, glycemic load, a brief overview of the key nutrients, and a few recipe ideas. 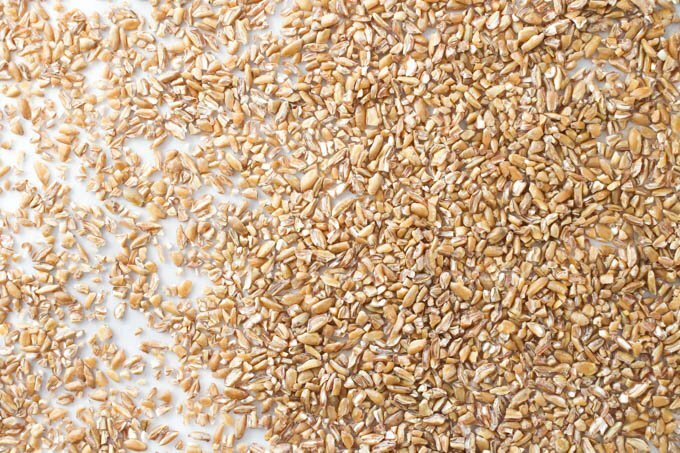 Barley is a low GI grain with a chewy consistency and a distinct flavor. Containing both soluble and insoluble fiber, it helps the body to get rid of toxins. 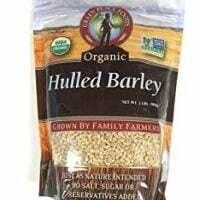 High fiber content makes barley very filling. Pearl barley is more processed than pot barley and will also cook faster. 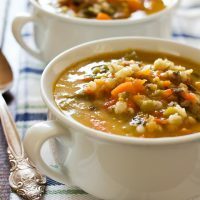 Barley is wonderful in soups and stews as it makes them creamy. It can also be used as a base for vegetable and grain bowls. Barley Nutrition: key nutrients in barley include fiber, protein, magnesium, manganese, vitamin E, the B-complex vitamins, zinc, copper, iron, calcium, potassium, sulfur, and phosphorus. Is Barley Gluten Free? No. Black rice, also called purple rice, forbidden rice, and Chinese black rice is a type of whole-grain rice. It can be completely black or more of a dark purple or burgundy with some multicolored kernels. When black rice is cooked it turns dark purple. 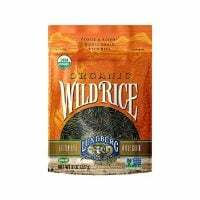 Black rice tastes very similar to brown rice and is often described as having “nutty” flavor. It’s quite dense and chewy and can be used in any recipe that calls for rice. It tastes great in salads and grain bowls paired with vegetables and beans. It can also be used to make desserts. Black Rice Nutrition: Black rice is high in fiber and is a good source of iron. Key nutrients in black rice are the B-complex vitamins, magnesium, manganese, and potassium. 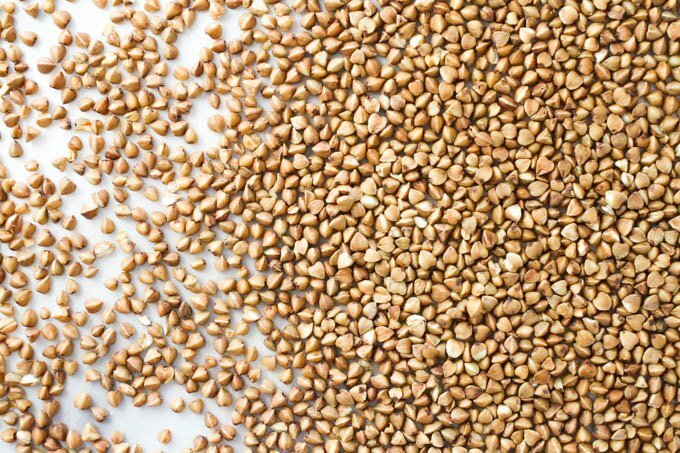 Despite its name, buckwheat is not related to wheat. 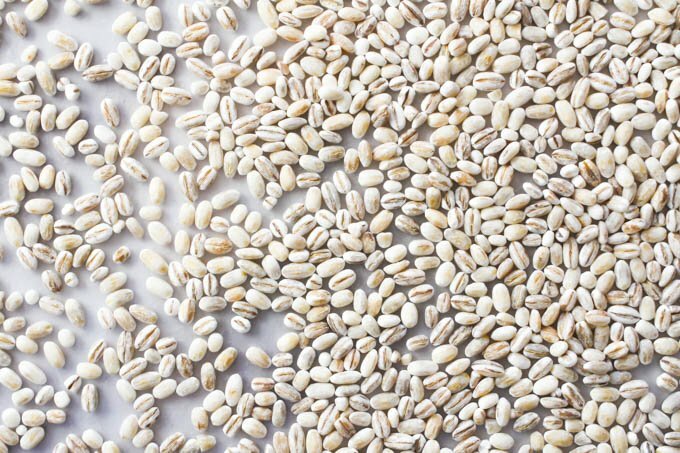 Although it’s not a grain but a fruit seed of a plant that belongs to the rhubarb family, in cooking buckwheat is treated as any other low glycemic grain. It can be cooked in water or stock and served as a side dish either plain or mixed with sautéed onions. It also makes a great base for veggie bowls and pairs especially well with mushrooms and goat cheese. Buckwheat tastes delicious served for breakfast just like a regular cereal with milk and a little bit of natural sweetener. 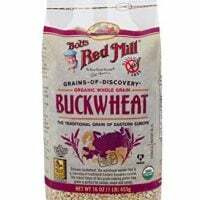 Buckwheat Nutrition: Buckwheat is high in protein and fiber which makes it very filling. Key nutrients in buckwheat are the B-complex vitamins, potassium, lysine, phosphorus, vitamin E, calcium, and iron. 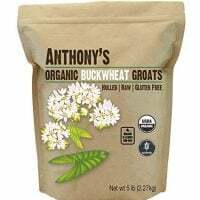 Is Buckwheat Gluten Free? Yes. Bulgur is produced by steaming, drying, and then cracking whole-wheat kernels. 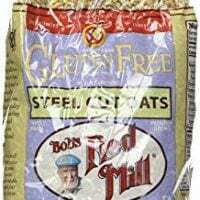 This low glycemic grain tastes great in salads, casseroles, stews, soups, pilafs, and baked goods. Bulgur is very popular in Middle Eastern cooking and is often served as a tabouleh salad. 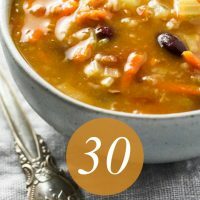 Bulgur is very easy to prepare as it only has to be soaked in hot water for 30 minutes to 1 hour or you can also cook it in water for about 15 minutes. 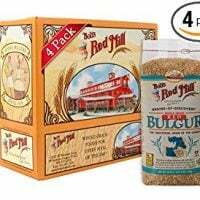 Bulgur Nutrition: Key nutrients in bulgur include fiber, manganese, magnesium, potassium, choline, B-complex vitamins, iron, and calcium. 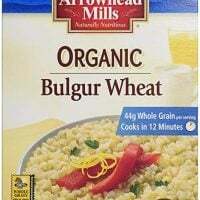 Is Bulgur Gluten Free? No. Oats are probably the most widely used low GI grain. You can find them sold in different forms which are not always low GI. The low glycemic forms of oats are oat groats, steel-cut oats, regular/slow cooking rolled oats, and oat bran. Sweetened quick oats are usually full of sugar and are rarely low glycemic. 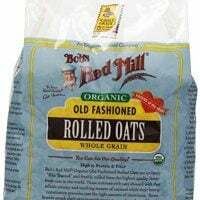 Regular rolled oats don’t take a long time to cook either and can be used in any recipe that calls for instant oats. Oats Nutrition: Oats are high in protein, fiber, and fat – a combination which makes them very filling. Key nutrients in oats include magnesium, iron, manganese, phosphorus, calcium, zinc, B-complex vitamins, and vitamin E.
Are Oats Gluten Free? 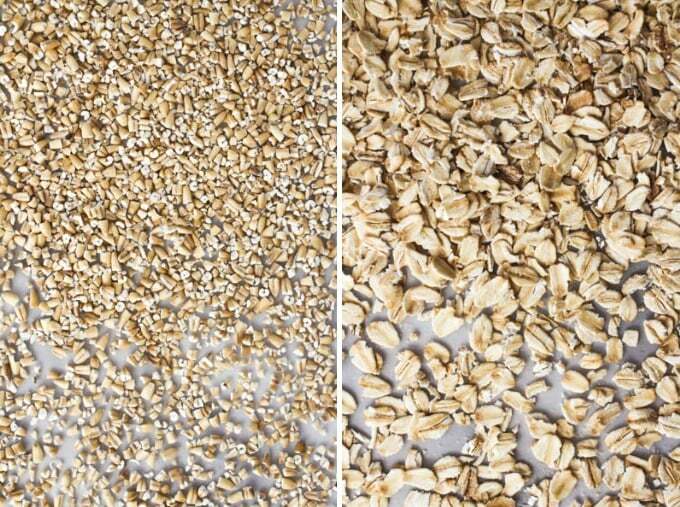 Oats are gluten-free but can often be contaminated during processing and packaging. 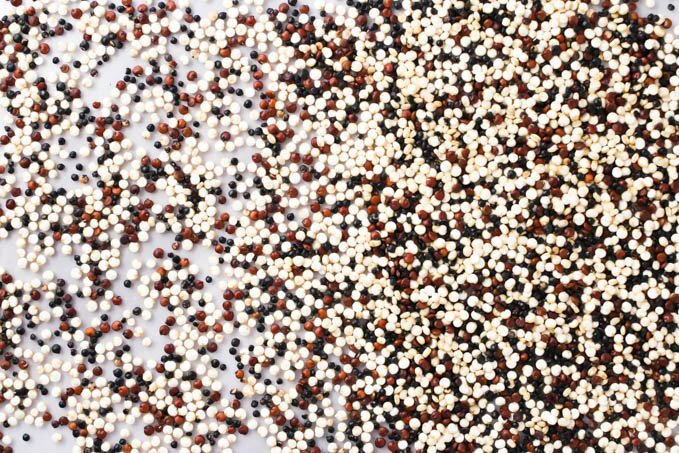 Though a herb rather than a true grain, quinoa has gained a reputation as a “super-grain” because of its high nutritional value. A new convenient food, it is quick and easy to prepare and can be served as a side dish or added to soups, stews, and salads. It also tastes great as a breakfast cereal. Quinoa kernels are coated with saponin, a bitter compound that repels insects and birds. If you find that quinoa tastes bitter, try to presoak it and then rinse well under running water before cooking. 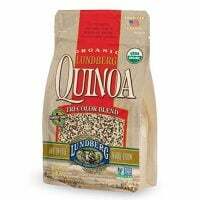 Quinoa Nutrition: Quinoa is considered a complete protein because it contains all essential amino acids. 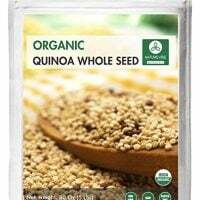 Key nutrients in quinoa include fiber, vitamin B6, copper, folate, iron, magnesium, manganese, vitamin B3, phosphorus, potassium, and vitamin B2. 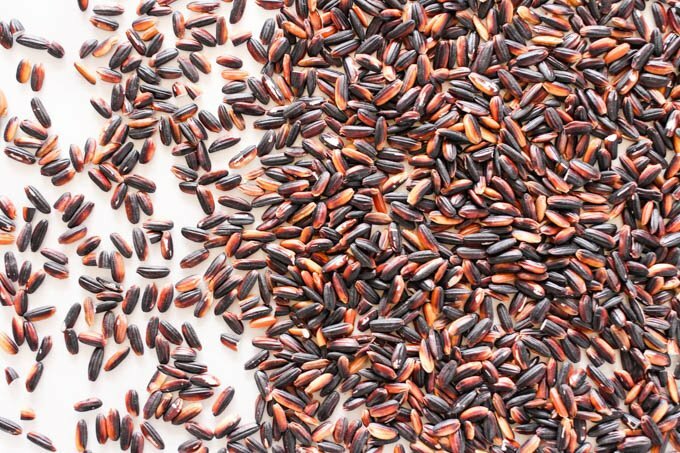 Wild rice is not a type of rice, but an aquatic grass seed native to North America. It even smells similar to seaweed when you first open a package. It contains more protein than rice and is richer in the amino acid lysine. 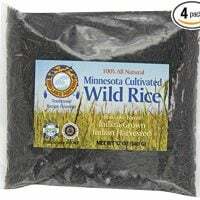 Wild rice has a mild distinctive flavor and works well in grain salads and soups and makes a great base for veggie and grain bowls. 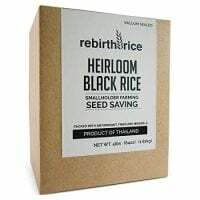 Wild rice can be quite expensive, so if you wish to cut the cost you can mix it with basmati rice or buy a pre-made wild rice/ brown rice/white rice mix. Wild rice takes a long time to cook, so it is better to soak it overnight before cooking it. 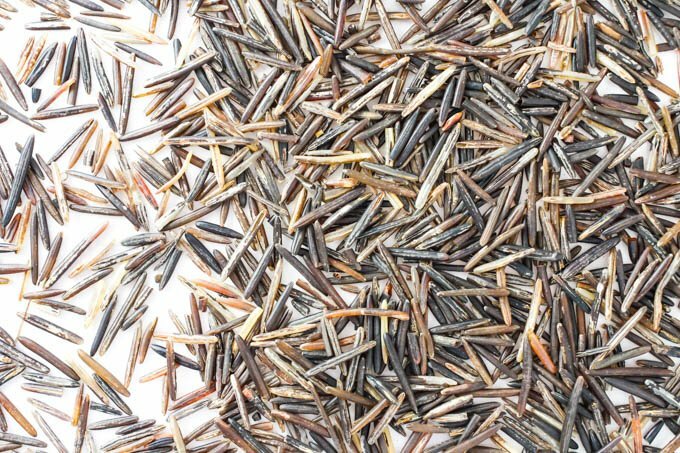 Wild Rice Nutrition: Key nutrients in wild rice are protein, fiber, vitamin B6, folate, riboflavin, niacin, magnesium, phosphorus, manganese, copper, and zinc. 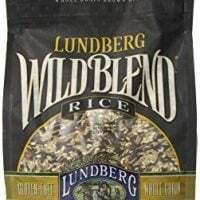 Is Wild Rice Gluten-Free? Yes. 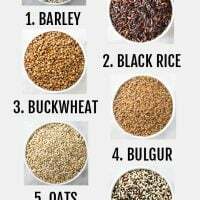 Although this list is called 7 Low Glycemic Whole Grains, I am also including rye because it’s often used to make bread. Rye has been cultivated for nearly 2,000 years and is especially popular in Eastern Europe and Scandinavia. Whole rye comes cracked and in the form of flakes and berries and can be cooked as a cereal. Rye isn’t used very often as a side dish because it has a very strong flavor. However, rye bread is absolutely delicious. It’s very dense and heavy and is a wonderful low-glycemic alternative to high glycemic white bread made from highly processed white flour. Unfortunately, I haven’t been able to find the glycemic index of rye. So, here are the values for rye bread. Rye Nutrition: Key nutrients in rye include protein, fiber, vitamin B6, vitamin E, calcium, copper, folate, iron, magnesium, manganese, phosphorus, potassium, vitamin B3, vitamin B2, vitamin B1, and zinc. Below you will find the links to several low glycemic grains that are sold on Amazon. When you click the "Continue Reading" button, a new window will open and you will be taken to the US Amazon product page. If you are located outside of the US, you might have to switch to the local Amazon website. 4lb/64oz, non-GMO, Direct Trade, Farming Reference. 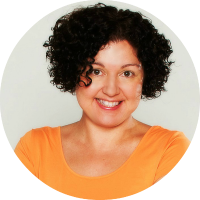 I recently found out I’m pre-diabetic and need to ‘tweak’ what I eat. I thought I had a healthy eating lifestyle but the more I read the more I realize that was not the case. Case in point, I thought quick oats was as good a choice as “not the quick oats” as I used to say. My question: how can I make my home made all bran muffins healthier. It’s the basic kellog’s all bran recipe. My modifications already include apple sauce in place of oil, add cinnamon and blueberries or apple chunks. What can I do to substitute the sugar and white flour with maintaining the right moisture, etc….? Hi Stephanie! Sorry for the late reply! I don’t have a recipe for all bran muffins but you are doing a great job using apple sauce, cinnamon and blueberries. If I wanted to make them sweeter, I would add some coconut sugar. (There are always a lot of discussions going on about sweeteners so please do your research. I personally like coconut sugar for baking). I also love to use whole spelt flour instead of white flour. Spelt flour usually requires more moisture than white flour so keep that in mind when adapting recipes. I have a recipe for raspberry muffins made with whole spelt flour, you can check it out here: https://www.mariaushakova.com/2015/05/spelt-raspberry-muffins/ Hope this helps and please let me know if you have more questions. Hi Maria! I really enjoy this post. What about 100% whole wheat flour…is it considered a low glycemic index flour since it is whole grain? Hey Maria! Interesting post. Oats are a staple in my diet, and I usually eat a heaping bowful every morning of steel cut oats I’ve soaked overnight. However, I recently moved to staff housing and the community kitchen makes instant oats a much easier choice. Since instant oats are not an ideal option, I’ve seen instant steel cut oats out there. Are those any good? Hey Annabell! Unfortunately, instant grains are not healthy because they are very heavily processed. 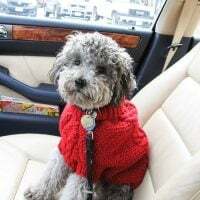 To make them instant manufacturers have to take out a lot of fiber out of the grains and together with fiber a lot of nutrients are taken out too. What you get is a high glycemic product without much nutritional value.